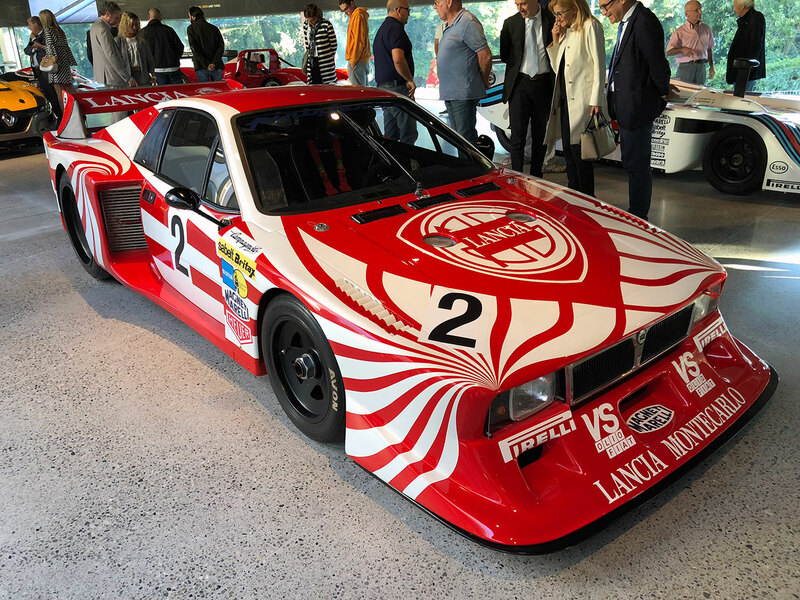 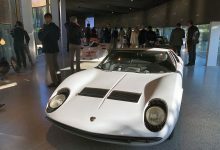 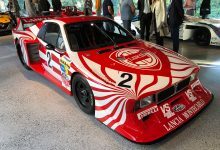 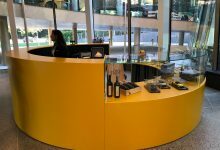 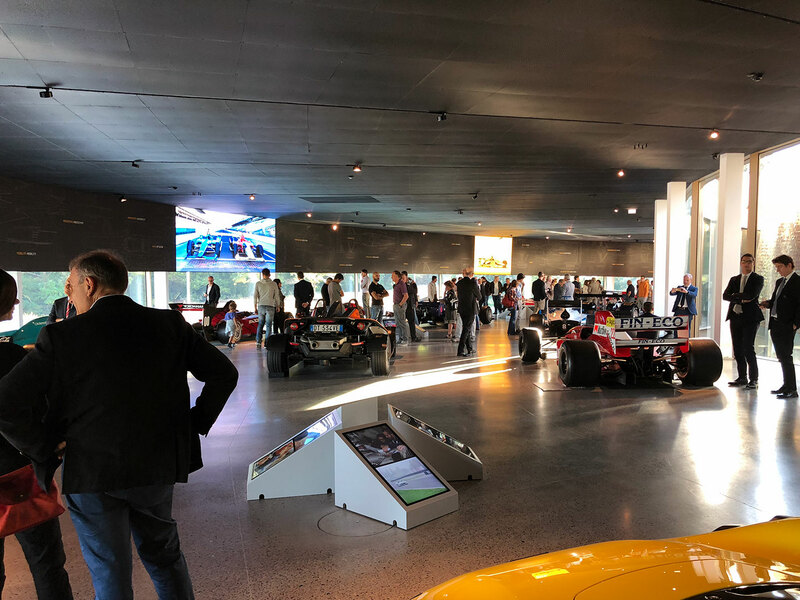 September saw the inauguration of an important space inside the Motor Valley, that is the part of Emilia Romagna that can boast a very high concentration of leading companies in the motoring and motorcycling sector. 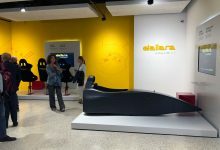 We are talking about Dallara Academy, a project strongly desired by the engineer Giampaolo Dallara, CEO and founder of the company, who has created a space that is testimony and legacy of his decades of experience in the world of engines. A space dedicated above all to the training of young students of MUNER, the university specialized in engineering and motor design that has seen virtuous collaboration not only in the most important universities of the region – Bologna, Ferrara, Modena, Reggio Emilia and Parma – but also of all the most prestigious companies in the Motor Valley: Automobili Lamborghini, Dallara, Ducati, Ferrari, HaasF1Team, HPE COXA, Magneti Marelli, Maserati, Pagani, Scuderia Toro Rosso. 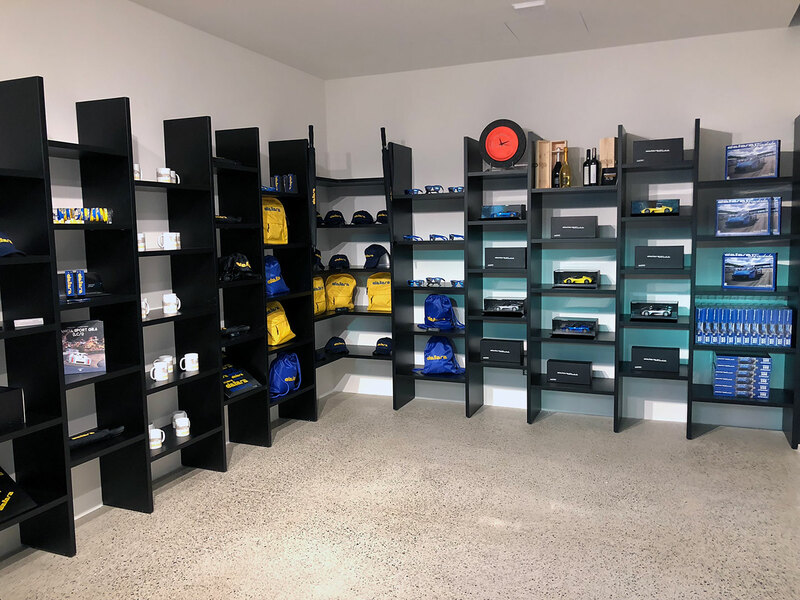 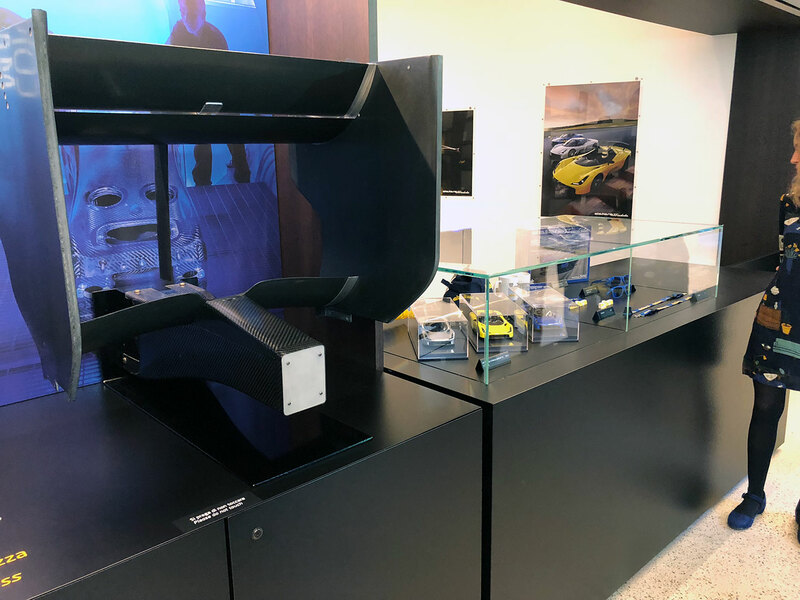 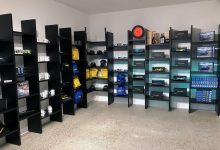 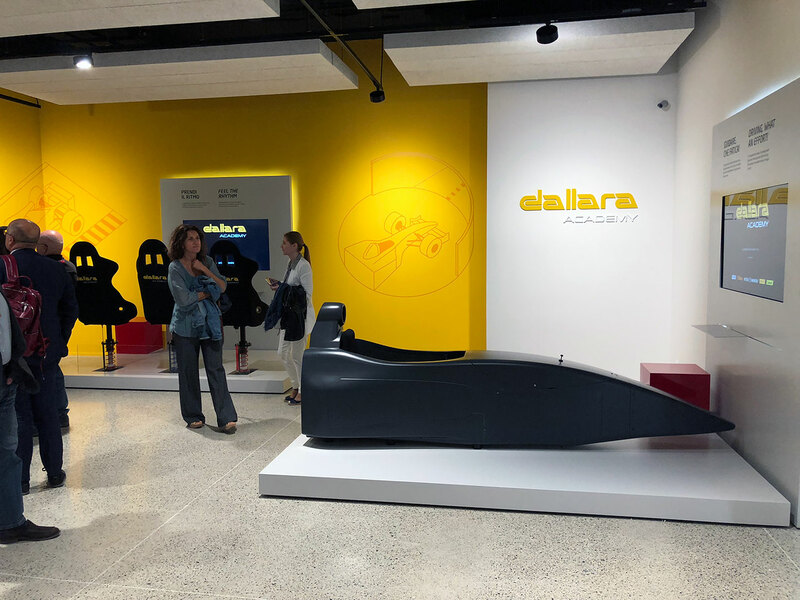 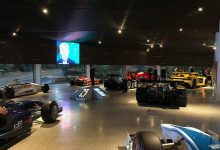 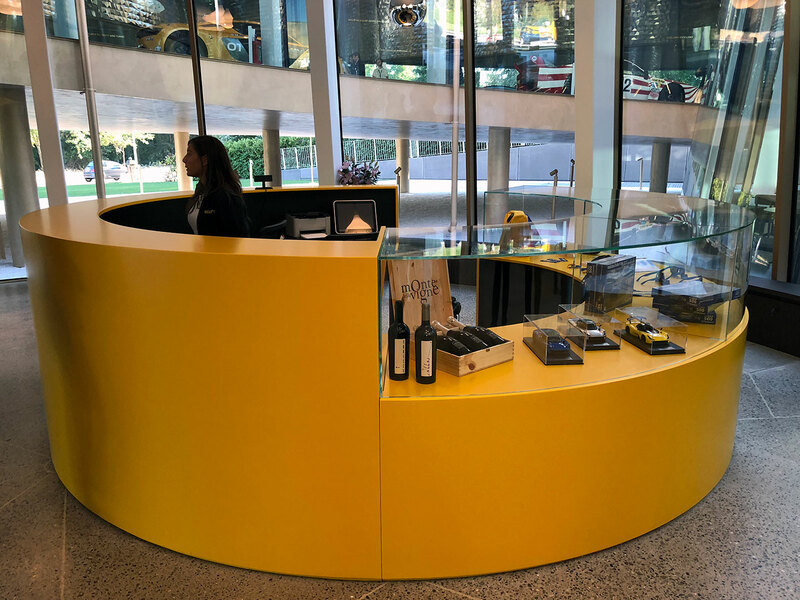 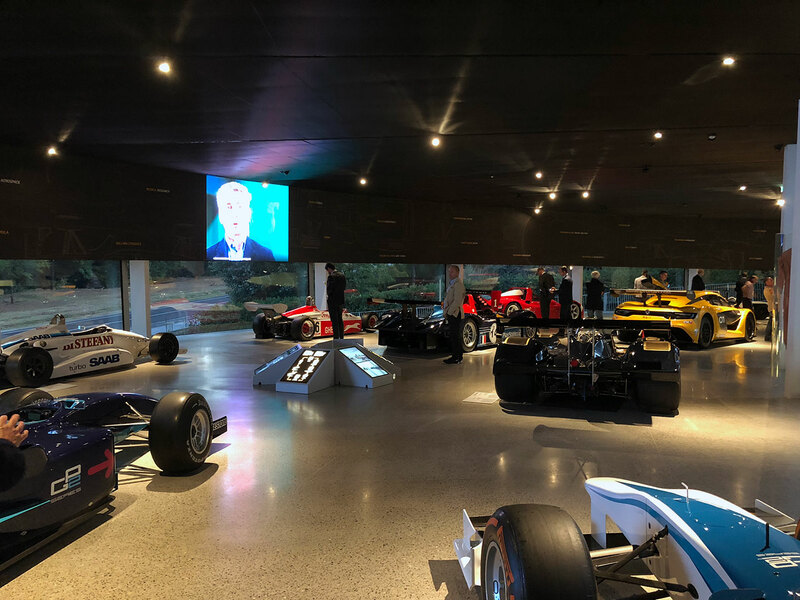 The ground floor of the Dallara Academy, in fact, will host the welcome of the students and the workshops, while on the first floor there will be the classrooms of the second year of the MUNER. 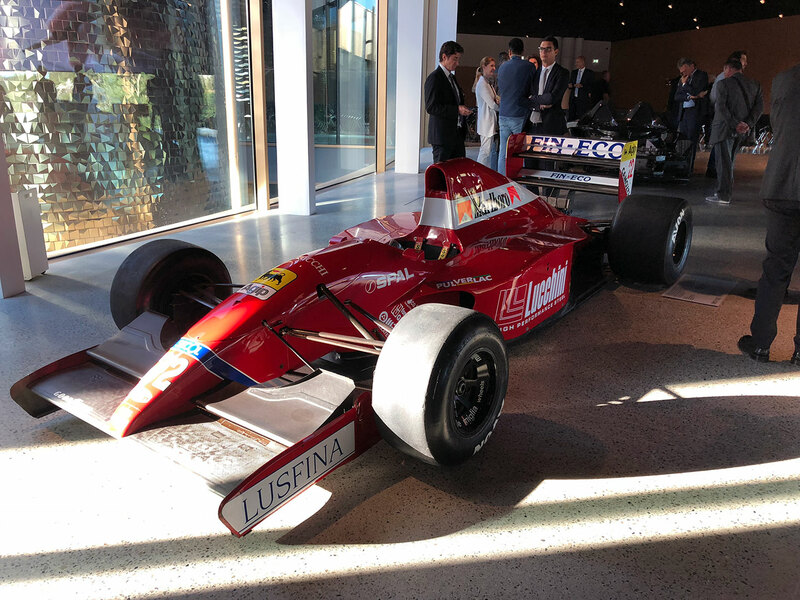 The two floors are linked by a ramp where, on permanent display, there are some of the cars that Giampaolo Dallara has contributed to creating, from the Miura to the X19, from the prototypes for Le Mans to the cars for the Indycar, from the Sport cars born in collaboration with Lancia to the last one, the Dallara Stradale. 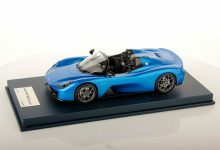 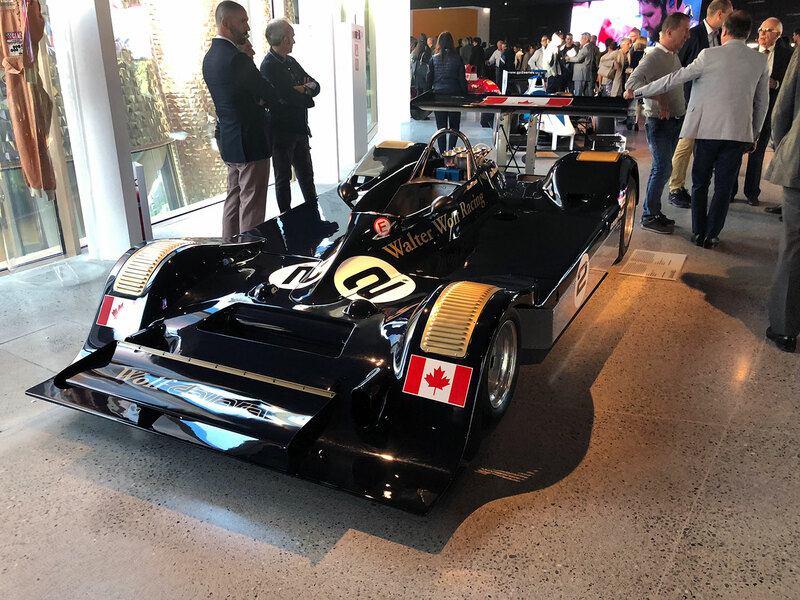 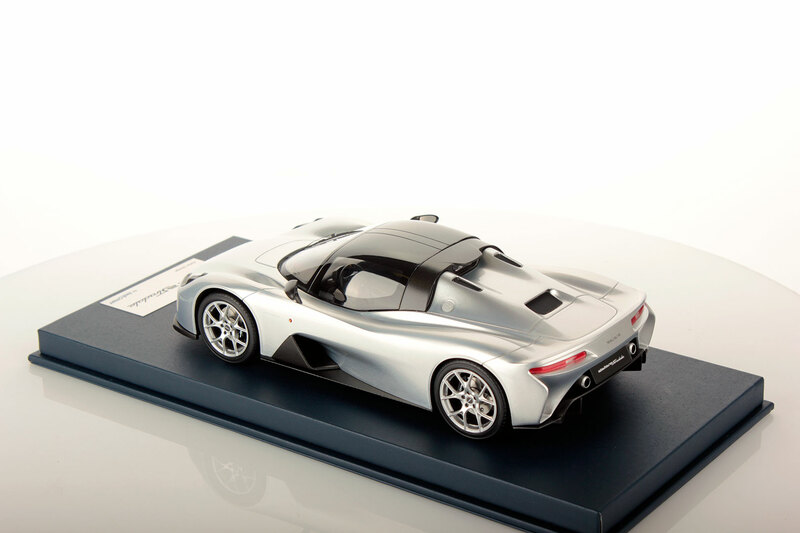 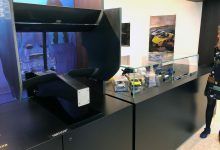 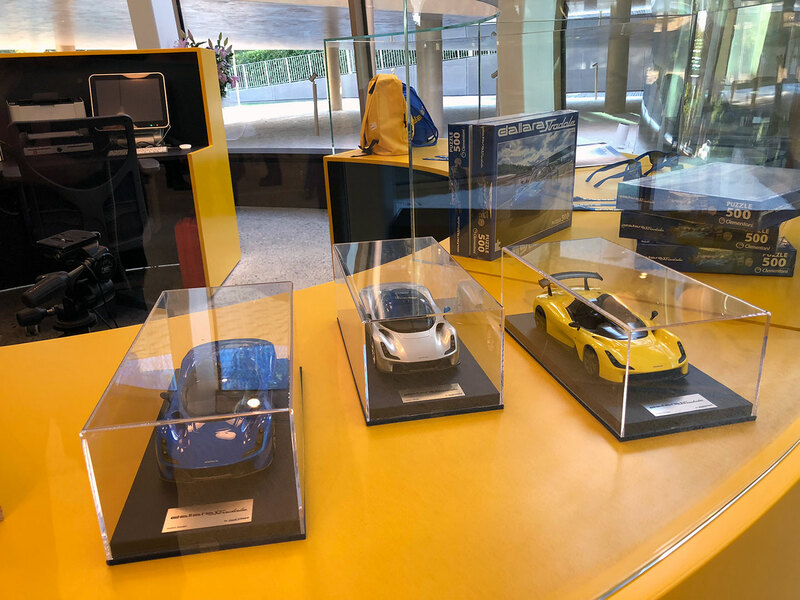 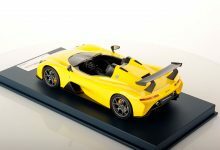 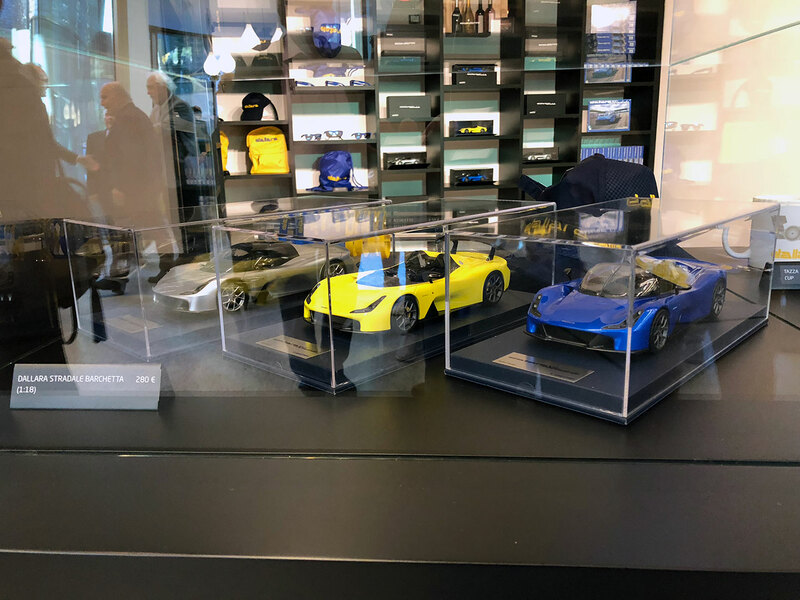 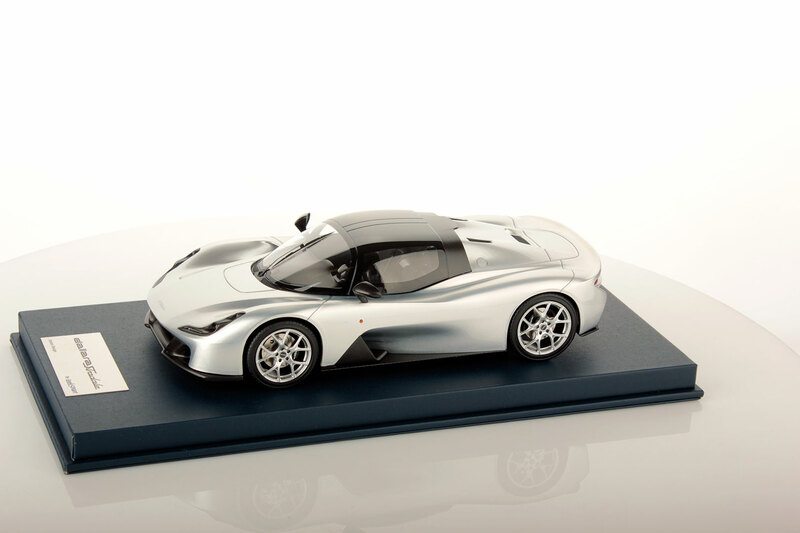 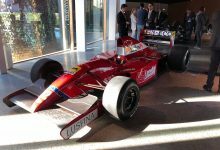 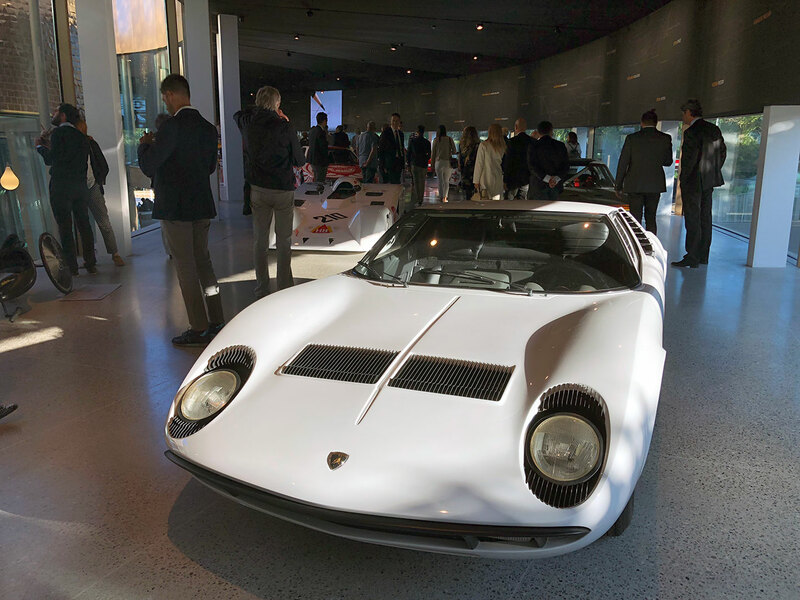 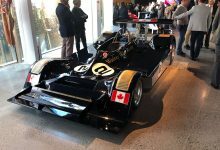 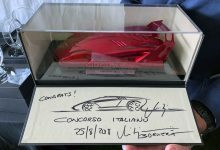 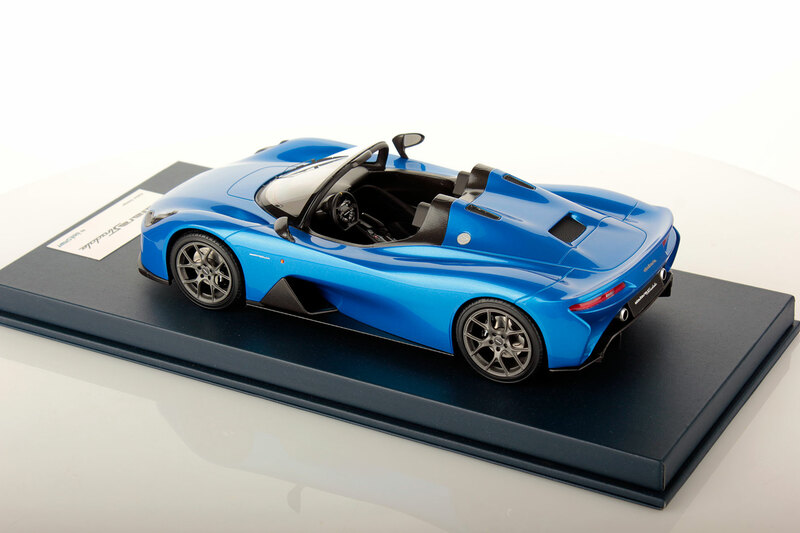 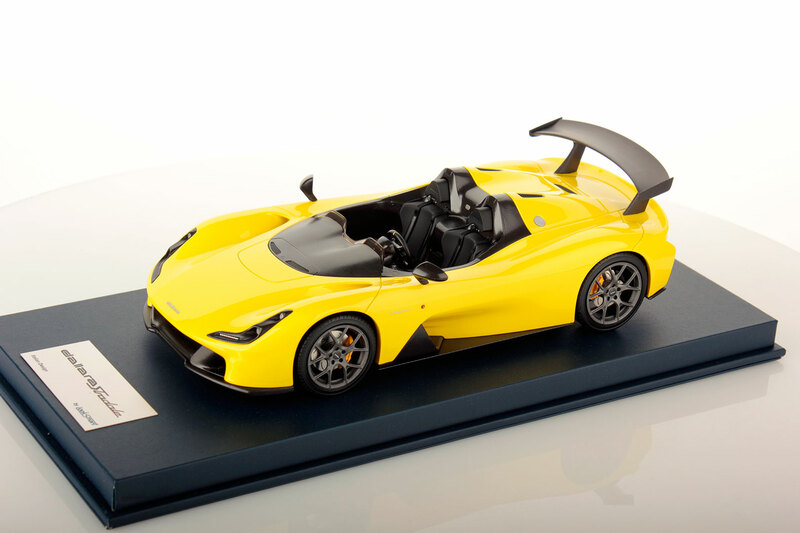 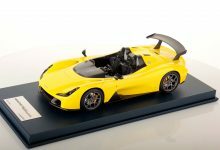 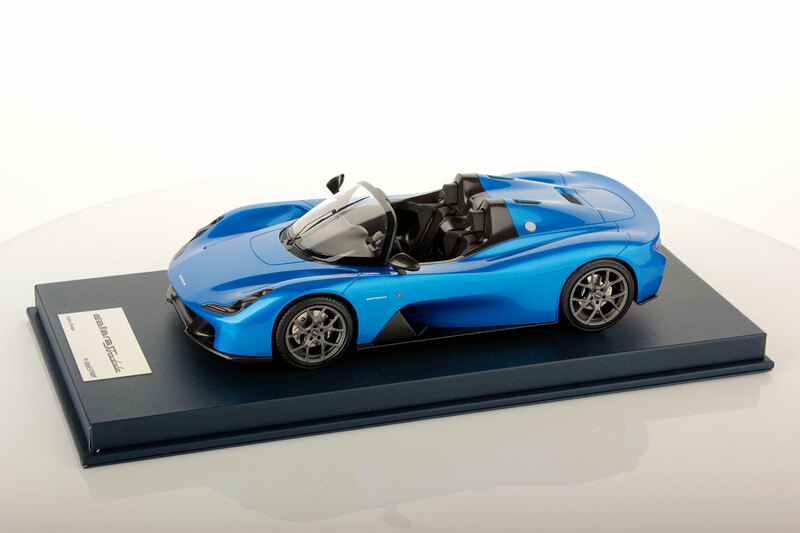 It is this the car that MR Group had the pleasure and the honor of creating the official 1:18 scale models, for sale right inside the Dallara Academy and on display at the official opening. 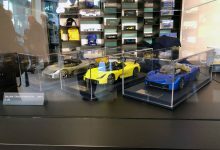 The range of the big brands that have chosen MR Collection Models and Looksmart Models to realize their own official models is expanding, reflecting the great relationship that the company has managed to create, during its 30 years history celebrated this year, with the greatest actors in the automotive world.